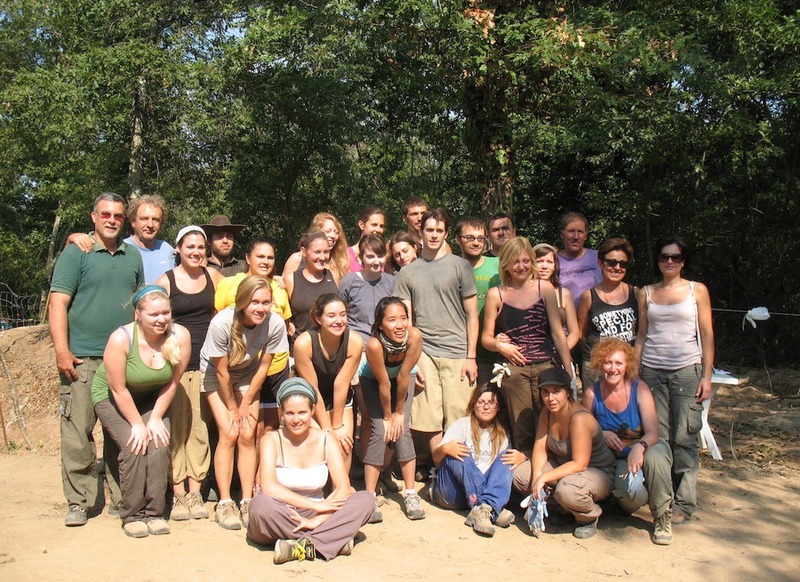 Lorenzo de' Medici and CAMNES run a four-week intensive Archaeology Field School under the direction of a team of professional archaeologists. 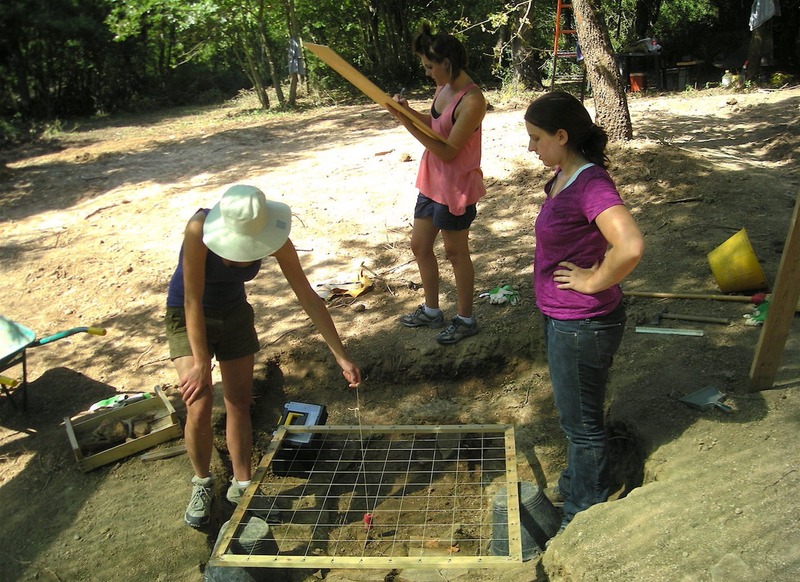 This program gives the opportunity to learn and work in a real excavation environment while gaining an understanding of ancient Etruscan culture and archaeological methods. 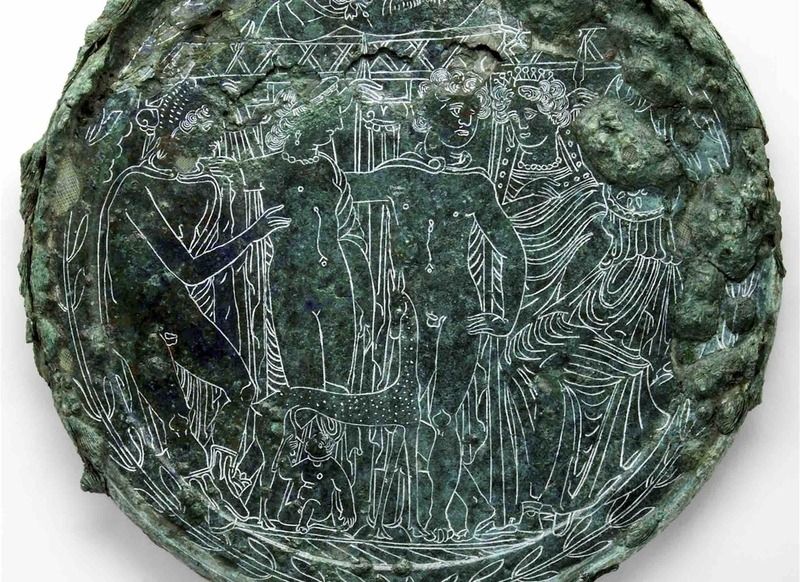 In previous sessions of the Field School students have uncovered important archaeological finds such as a mirror with incised gods, now exhibited at the National Museum of Tuscania. 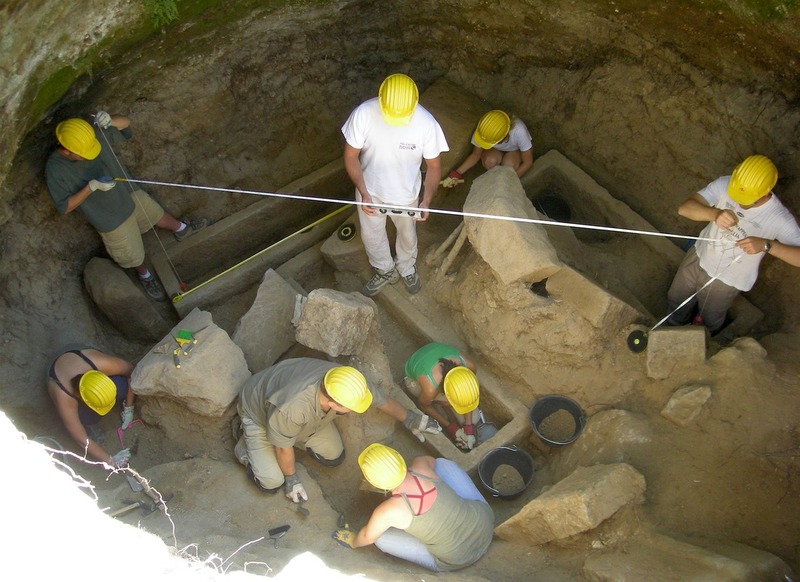 Students play an active role in the excavation of the Etruscan necropolis (city of dead) near Tuscania. 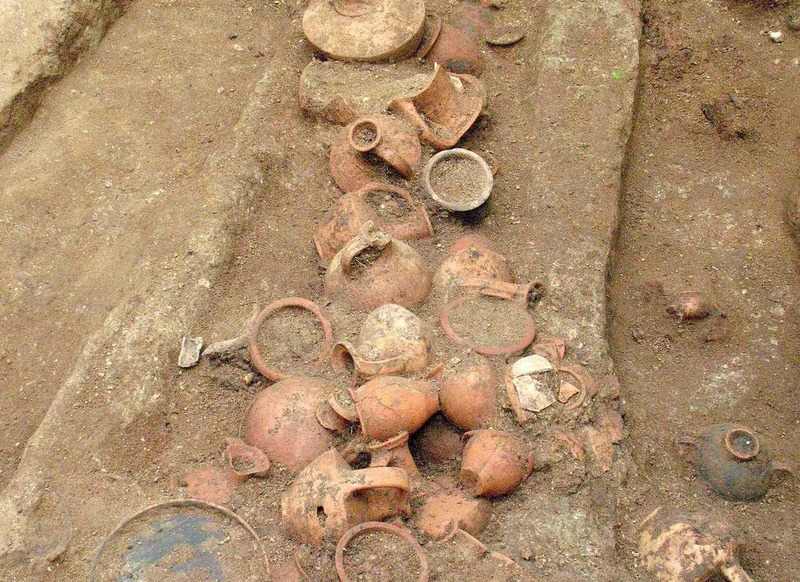 Through field trips and by examining the abundance of materials found in this region, students learn about the lives of the ancient Etruscans from archaeological evidence and literary sources. 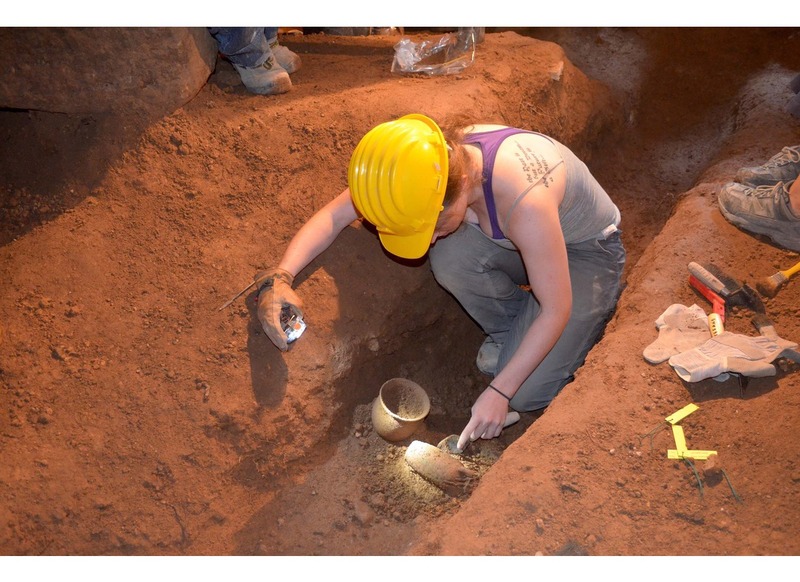 This program is an exciting and unique opportunity for a firsthand look at archaeological fieldwork and a new approach in understanding ancient civilizations. 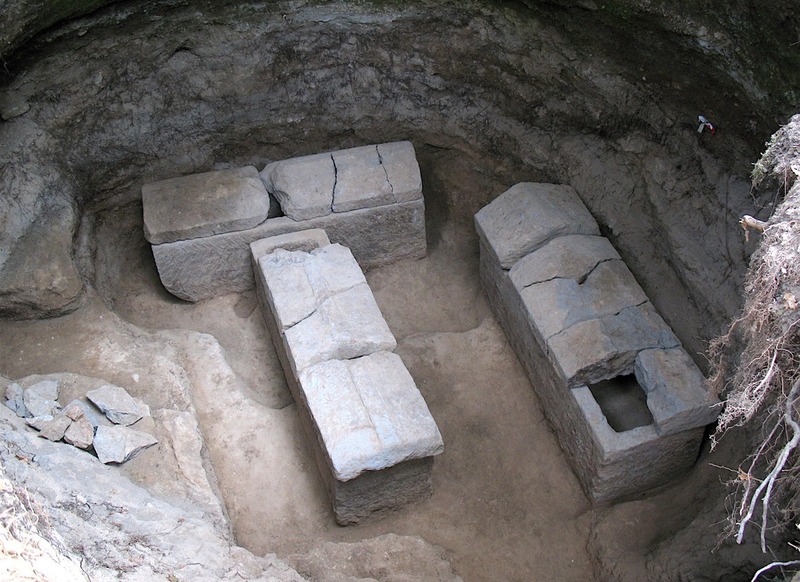 The archaeological area of Tuscania (VT) consists of several necropolises (cemeteries) that stretch all around the modern town and that probably corresponded to different settlement cores, which haven't been brought to light yet. 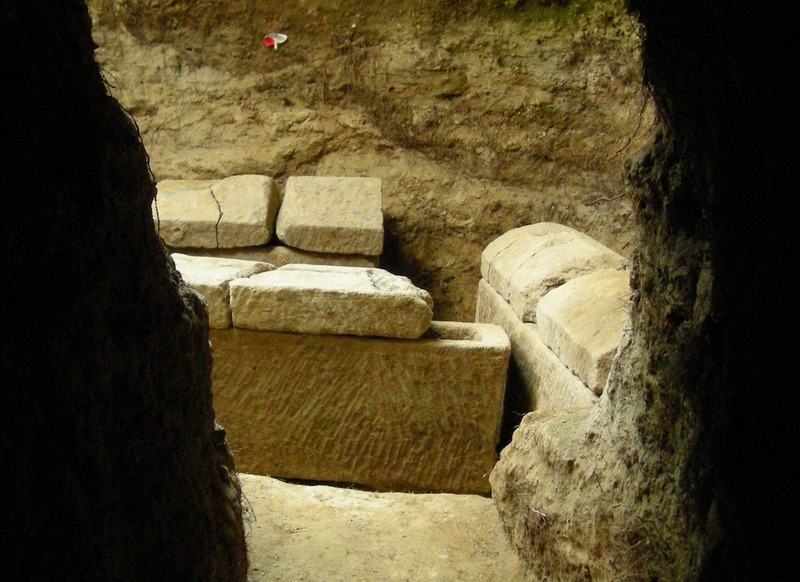 LdM started to investigate two newly discovered "cities of the dead", Pian delle Rusciare and Podere Pratino in 2005, with the support of CAMNES. Both necropolises are from the 3rd-2nd century BC (Hellenistic period) and have ipogeum tombs. 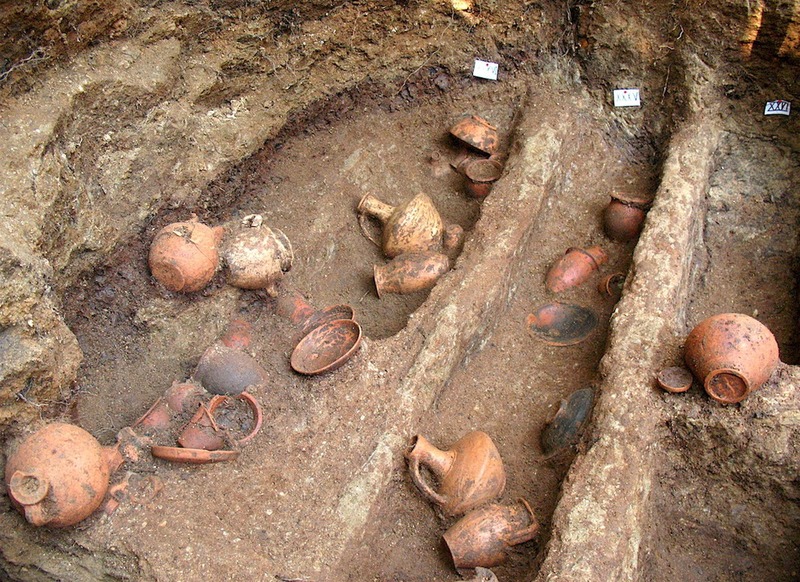 In these underground environments, Etruscans buried their dead and deposited their belongings when celebrating funerary rituals. 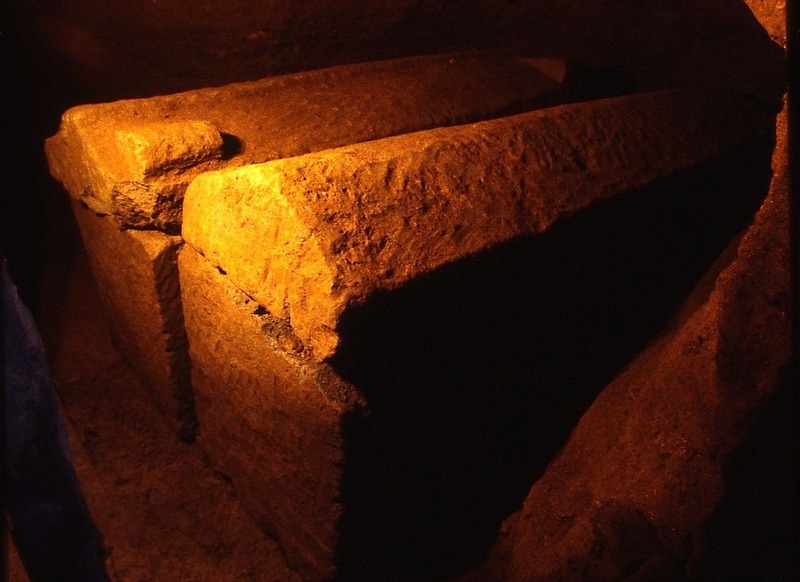 Many tombs had been violated over the years; however several have been left intact revealing an incredible number of ancient artifacts. Tomb N.20, for example, held 47 graves with a total of over 450 objects that LdM students and CAMNES are currently restoring in the 'Archaeology Workshop' course in Florence. 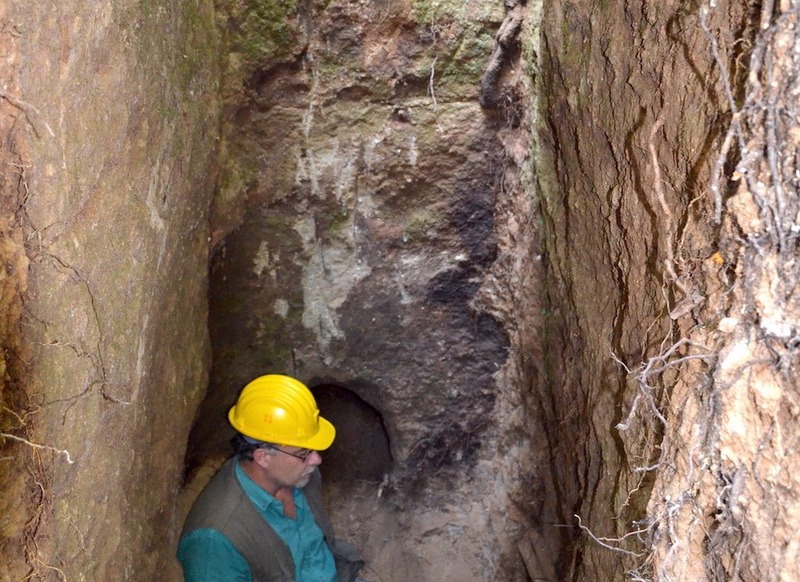 Last week I participated to the excavation in Tuscania: it was a thrilling experience. Bringing to light objects and contexts of the life and death of our ancestors of 2400 years ago is something quite different from visiting an archaeological site already equipped for tourists. It almost seems to get in touch with them, and to retrace their steps in accompanying their relatives to the afterlife. For me it was great. I wanted to thank all those who participated in the excavation, especially Silvia, Domenica and Stefano, who with infinite patience, total availability and expertise have answered all my questions and curiosities. 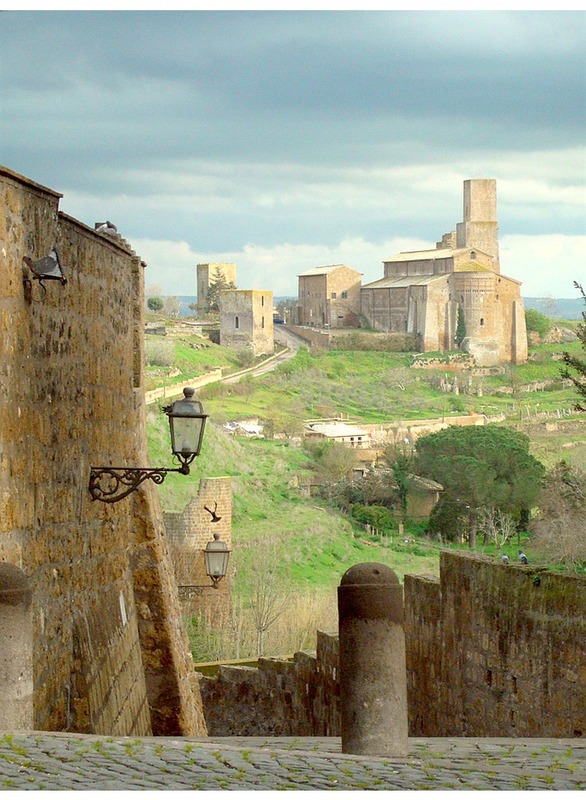 If fate does not decide otherwise, I would like to book also for next year, in Tuscania or in any other place chosen by CAMNES. I also would like to book for the restoration activities of the artifacts during the Winter season. Podere Pratino, Tuscania (VT) LdM Tuscania, Italy. It is of paramount importance that every student communicates to the enrollment offices any allergies, food intolerances or any kind of medical issues upon enrollment. 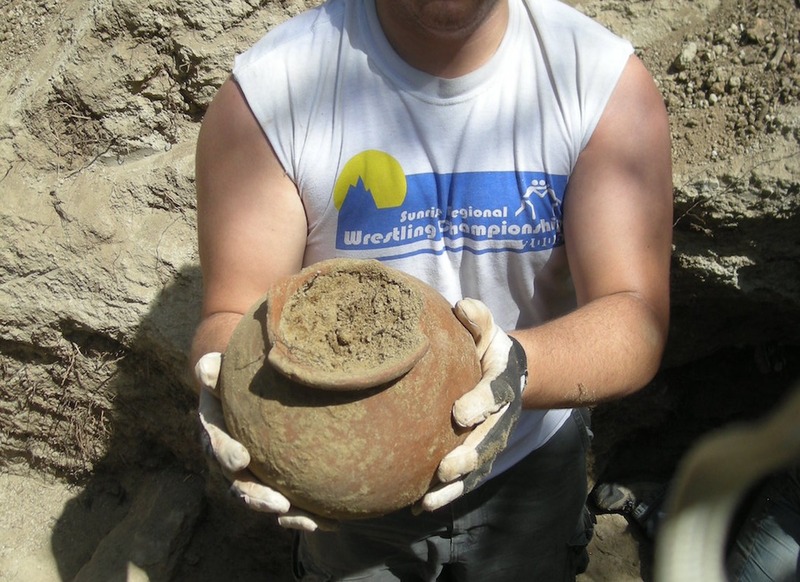 No prerequisites and no experience of archaeology or knowledge of Italian are needed. 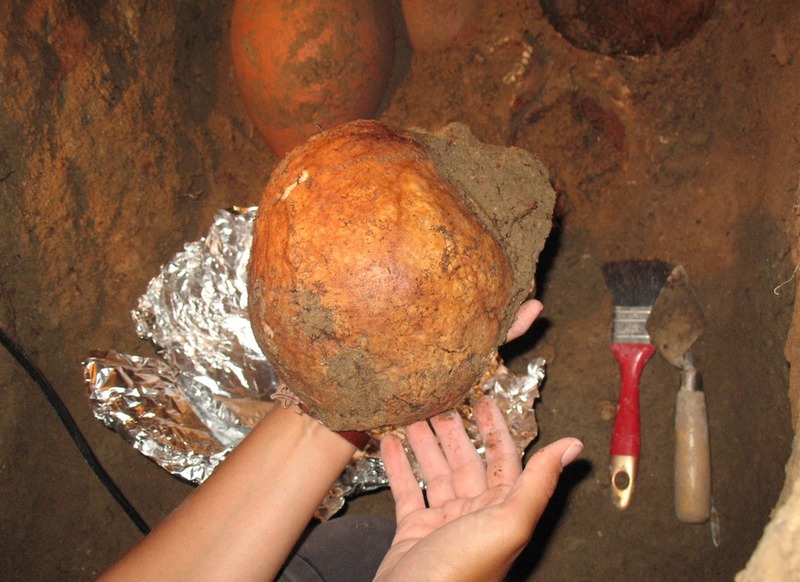 The principal qualifications include a strong academic record, a desire to learn more about archaeology and the Etruscan civilization, and an enthusiasm to dig. 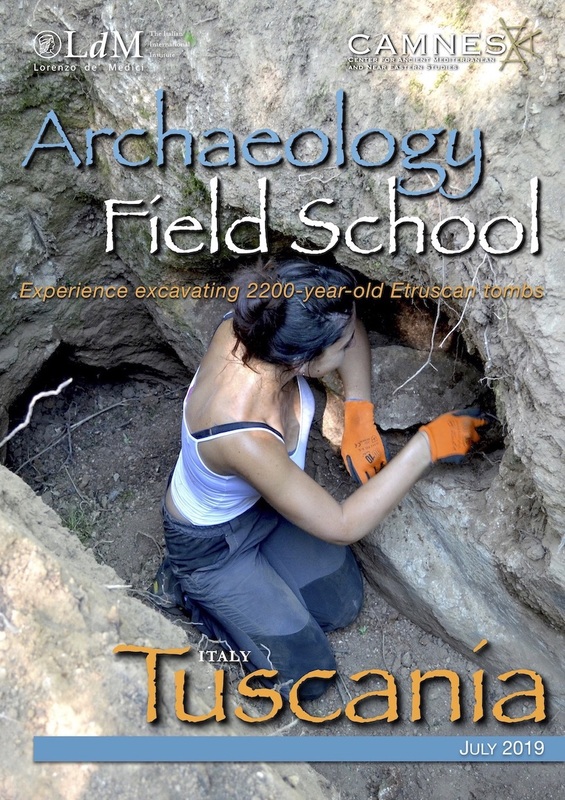 Participants must bear in mind that the archaeological field school of Tuscania is a full-time workshop within a professional archaeological research project that includes a five day per week involvement including lessons, archaeological field activities and visits. Participants have Saturdays and Sundays off. The schedule includes a lot of fieldwork and walking during field trips. 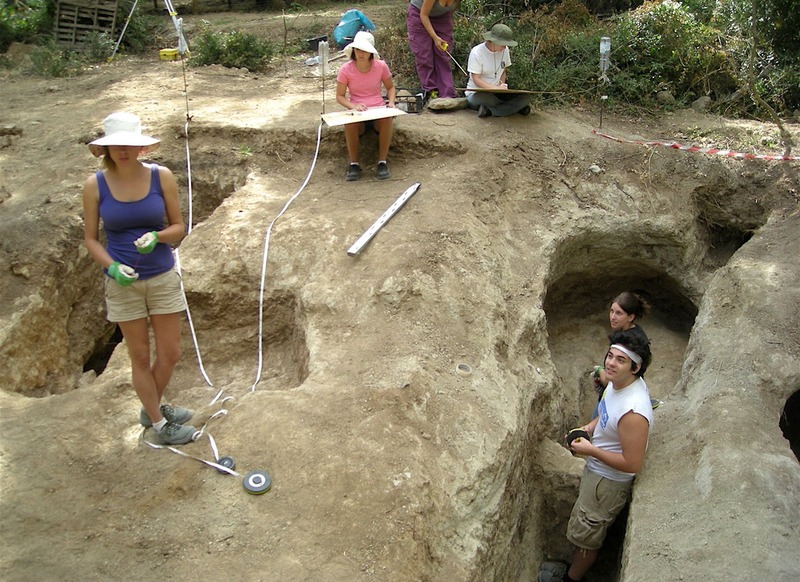 While at the archaeological site, fieldwork requires digging, stooping, bending and exposure to sun, wind and/or rain. This field school is not recommended to participants with allergies to sun and/or dust. In the first part of the course, participants take classes that introduce them to the civilization of the ancient Etruscans as well as to basic archaeological theory and practice. 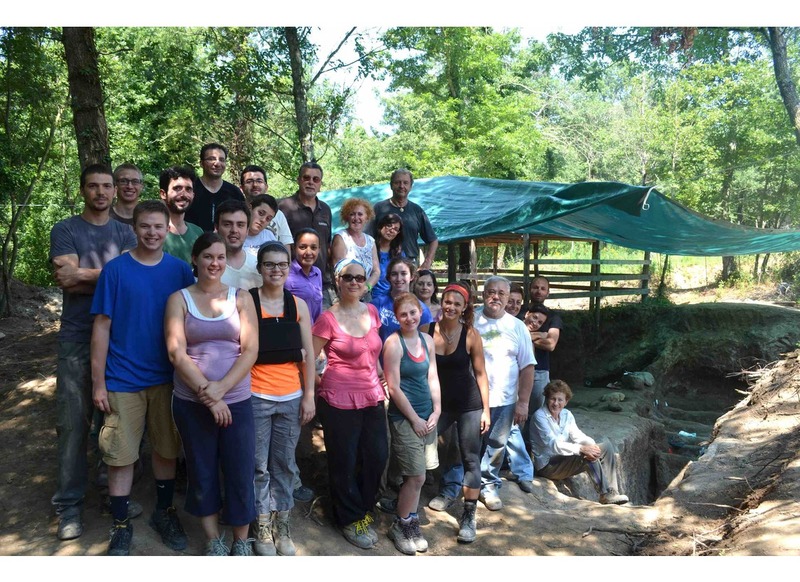 Students also visit a number of local Etruscan sites and have field trips to some world famous Etruscan sites, such as Tarquinia, Cerveteri, Tuscania and the Archaeology Museum of Villa Giulia in Rome. 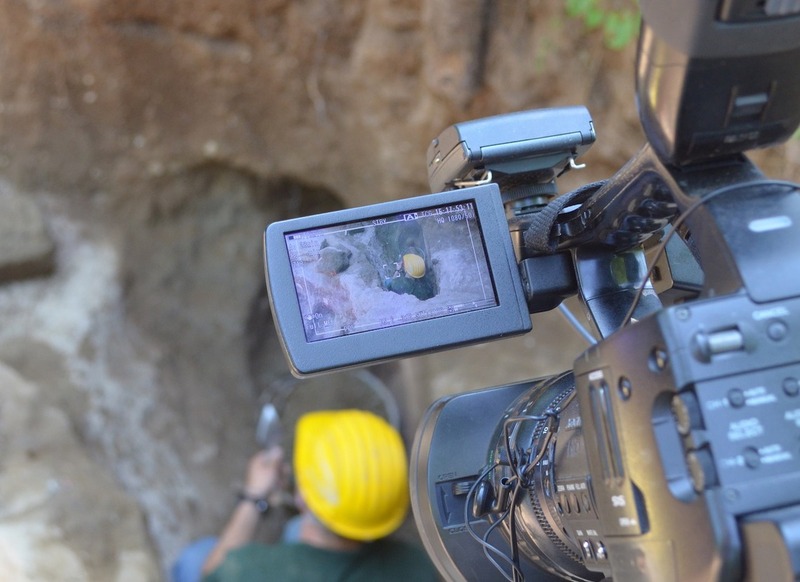 During the final three weeks of the course students participate in the excavation of important Etruscan burial sites, it is therefore requested full cooperation and hard fieldwork labour. Participants must bear in mind that working days go from Mondays to Fridays. An A4 size note-book to be used as an Activity Journal. Participants must bear in mind that all above- mentioned equipment and materials are MANDATORY and must be brought from home. 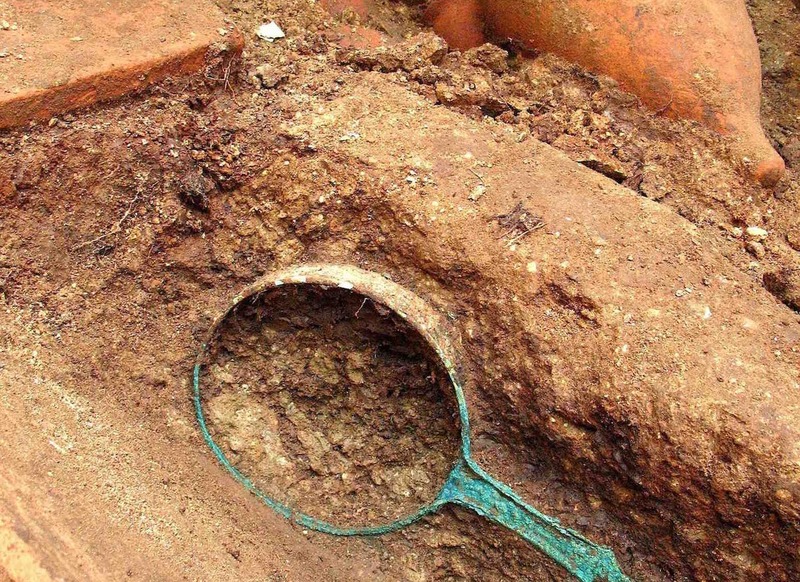 If participants are found devoid of any of these items, the director of the project may deny excavation access. Further details will be given during the first class. Participants will be provided with necessary work and study materials, covered by the tuition. Prospective applicants must contact Lorenzo de' Medici for further details about the program and how to apply. A maximum of 20 participants are accepted, with preference given to early applicants. Further details and suggestions about expenses will be given during enrollment and first classes. S. Haynes, Etruscan Civilization. A Cultural History, Oxford (Oxford University Press) 2005. G. Camporeale et alii, The Etruscans outside Etruria, Los Angeles 2004. M. Torelli, The Etruscans, New York 2001. M. Sprenger, G. Bartoloni, The Etruscans. Their History, Art, Architecture, New York 1983. 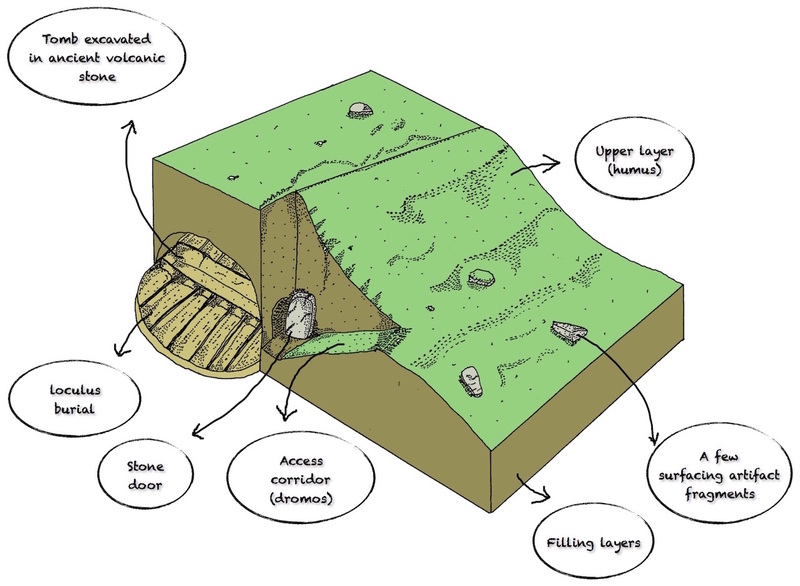 Stephan Steingräber, New Discoveries and Research in the Field of Southern Etruscan Rock Tombs, in Etruscan Studies: Journal of the Etruscan Foundation, VOLUME 3 – 1996, p. 75. T. F. Borrelli and M.L. Targia. The Etruscans. Art, History, Architecture. British Museum press. 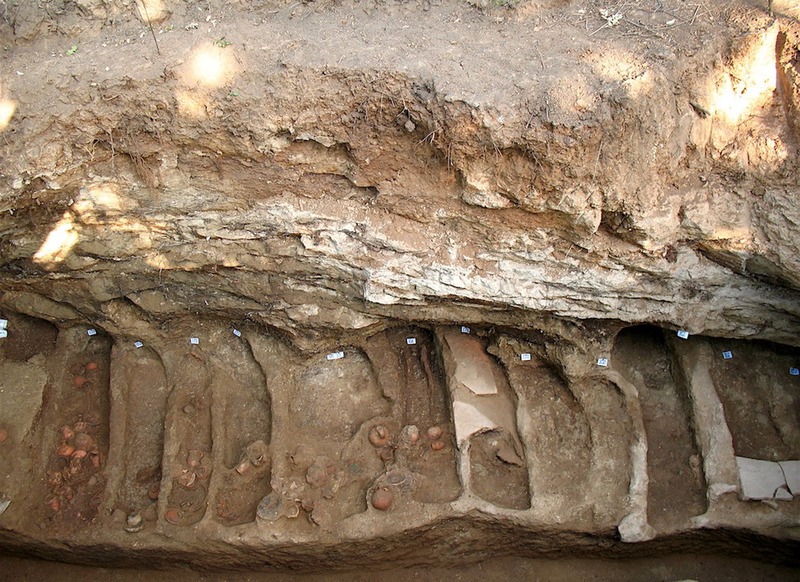 S. GIUNTOLI, 2013, The Etruscan Necropolis of Macchia della Riserva / Pian delle Rusciare at Tuscania: a Preliminary Report. In, Bombardieri, L., D'Agostino, A., Guarducci, G., Orsi, V. and Valentini, S. (eds. ), Identity & Connectivity, Proceedings of the 16th Symposium on Mediterranean Archaeology (Florence, 1-3 March 2012). BAR International Series 2581 (vol. II), Oxford, 857-866.